We are engaged in manufacturing, exporting and supplying the best quality Sulphur Grinding Machine. Sulphur is a typical chemical that is explosive in nature. It can be grinded only with Sulphur Grinding Machine. 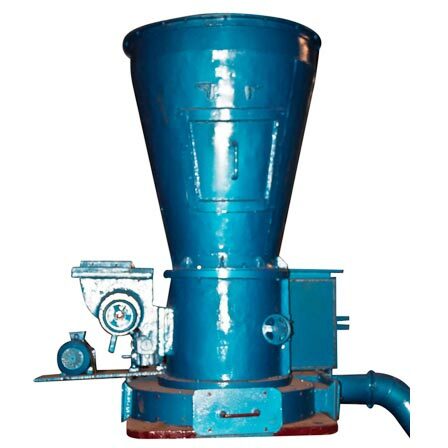 Sulphur Grinding Machine grinds Sulphur at low rpm in order to ensure better grinding & safety.